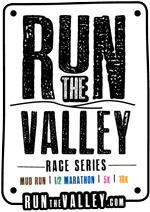 The 2019 Run the Valley race season will award a medal for each of the five races. These medals piece together with magnetic sides to create one larger medal to form the shape of a running shoe. All registered race participants will receive a medal at the finish. To receive a medal from any of the races pictured above without participating in the event, simply go to the particular event page and follow the donation link. Donations of $20 or more are eligible to receive a medal. 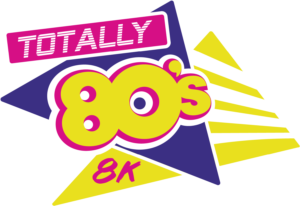 100% of your donation will go directly to the benefiting organization for that race. 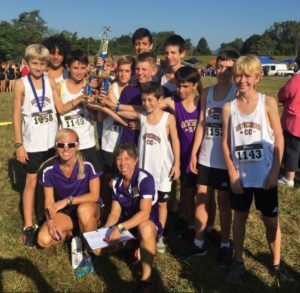 The Mad Anthony Mud Run medal purchase benefits Shenandoah Valley Animal Services Center. The center serves Augusta County, Waynesboro, and Staunton taking in strays, abandoned, and surrendered animals across the area. With support from volunteers and people like you the shelter has been able to increase their save rate over the last 8 years to 95%! 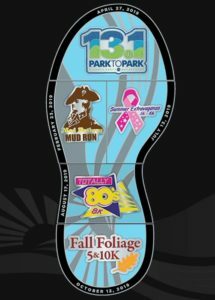 The Park to Park 1/2 Marathon race benefits Therapeutic Adventures. 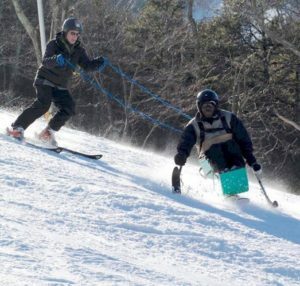 This organization provides valuable programs and services to support individuals with physical and developmental disabilities, chronic health impairments, and other special health needs participate in adaptive outdoor, recreational, and competitive adaptive sports. 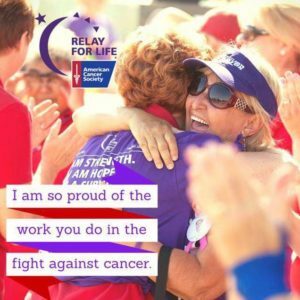 NOTE: POST RACE – All remaining medals will be sent out to those who have made a donation in the amount of $20 or more. Medals will be sent in the order of the donations received, while supplies last. Medal donations will not be accepted after the online race registrations ends. All donations are non-refundable. Thank you for your understanding and for supporting the wonderful local charities who are helping to make our community a better place to live, work and play. Follow the links below to make a donation or register for the corresponding event.